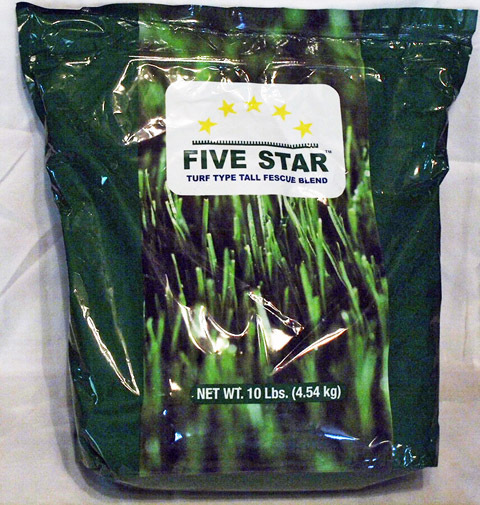 5 Star® Turf Type Tall Fescue Grass Seed Blend is a premium seed consisting of 5 of the top performing tall fescue varieties. The resulting grass was engineered for dark green color and greater resistance to disease. This is the seed that I use and recommend to other professionals. It is now available to homeowners as well. 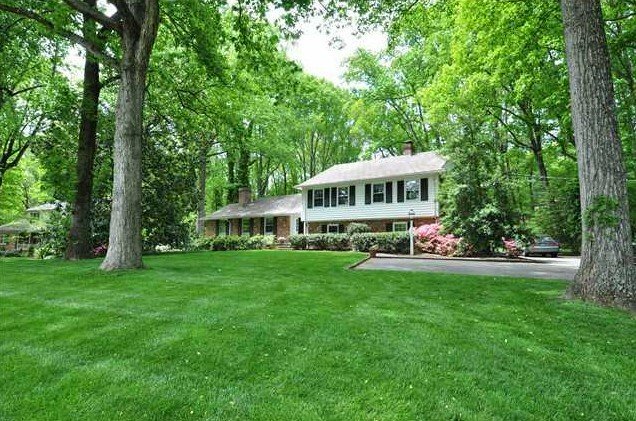 The photo above shows the beautiful fescue lawn of Alexander Crump. This is just one example of the shade resistance and turf quality of fescue. All fescue grass is considered "cool season grasses". This is a technical term describing the best temperatures they grow in. While turf-type tall fescue grass can adapt to different temperature ranges and conditions, they grow best in cooler temperatures and climates. The finest turf fescue blends have always been grown in Oregon. 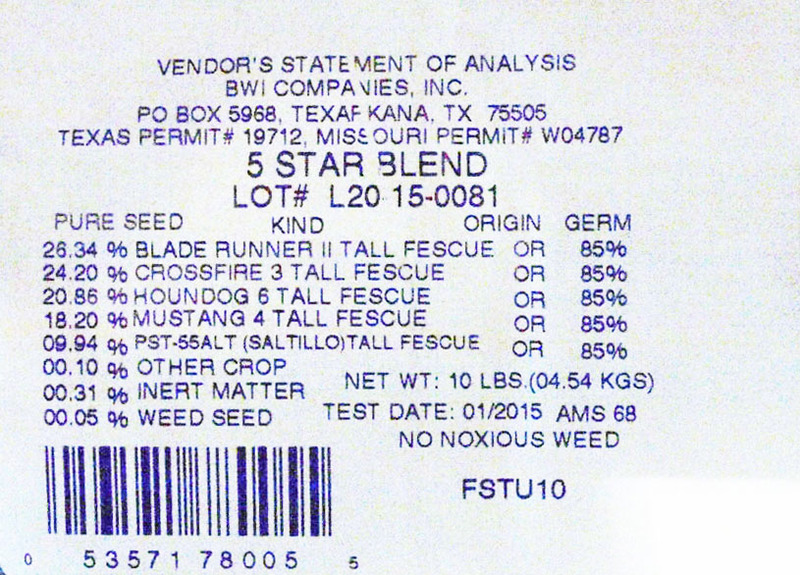 Oregon is the origin for all 5 grass seed varieties in 5 Star®. Seed varieties may change depending on quality of harvest or availability. Only top quality seed varieties are used. The current retail price for each 5 lb bag of grass seed is $15.29. We sell it in two bags of 5 lbs each and give a discount on 10 lbs. Wholesale seed prices vary often depending on the harvest and availability. We try to keep the prices as low as possible. We ship 10 lbs of grass seed at a flat rate of $18.00 regardless of where you are located in all 50 U.S. states, Puerto Rico or U.S. Territories. We Ship USPS and seed can be shipped to P.O. Boxes as well. If you live outside the U.S., please contact me for pricing. 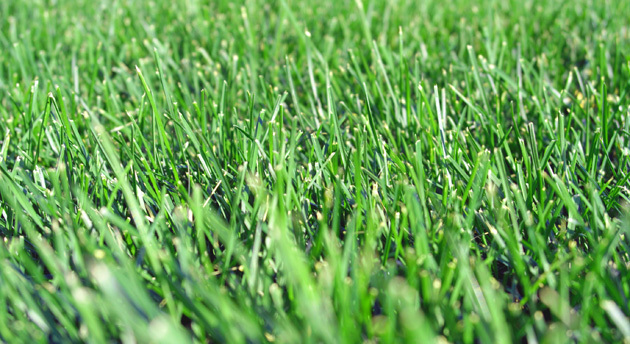 Kentucky bluegrass is one of the most popular of all grass types. It is used on lawns, fairways and athletic fields in the cooler areas of the U.S. Find out what makes this grass so special. Tall fescue is an exceptional cool season grass. It is preferred by many because of its dark green color, wear resistance and heat tolerance. It is important to choose the right type depending on the look you want. Click here to find out everything you need to know about coarse and turf-type tall fescue. Ryegrass has come a long way with the introduction of new turf species. See all the pros and cons about using the perennial and annual varieties. The fine fescue grasses are known for their exceptional shade and cold tolerance. They have some of the narrowest blades of any grass type. Click here for detailed information about its climate range, uses and management. Overseeding Lawns is one of the most overlooked practices by homeowners. However, it is one of the most important steps you can take to maintain a consistently thick and beautiful lawn. Find complete information on why and how to overseed correctly. Plant Growth Regulators are just beginning to be discovered by homeowners. They are fantastic products with dozens of uses for everything from slowing grass growth to eliminating unwanted tree fruit. Click here to discover what you have been missing. Behind every beautiful lawn is a good lawn fertilization program. Whether it's a championship golf course or your home lawn, certain fundamentals always apply. Click here to begin planning your fertilization program. In the world of turf grass, understanding plant structure and growth can provide helpful insights to maintaining a beautiful lawn. Photosynthesis made easy! Understanding basic plant function will greatly improve your lawn care, especially fertilization. You will never look at your grass the same way. Many grass types have numerous varieties to choose from. Click here to see the "cool season grass" cultivars that are available. Great improvement has been made with warm season grass varieties. Click here for a list of "warm season grass" cultivars.